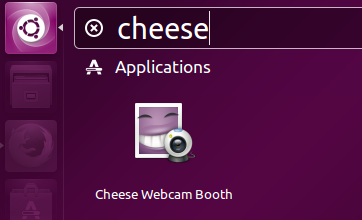 Cheese is the default GNOME webcam application. It lets you use webcam efficiently and easily. The development of this app was started in 2007 as Google’s Summer of Code project. Earlier, it had limited features, but with the passage of time, it has evolved into a full fledged webcam application. It is part of GNOME project and as the team continue working on finalizing the new GNOME 3.18 release, this app has also received a revamp. Cheese 3.18 Beta is out there for download and testing. New GNOME 3.18 will have this latest version included; let’s see what are new features in this release and how we can install it. This new release has been shifted to a better Application Programming Interface called GstDeviceMonitor. In order to improve performance and meet some compatibility issues, Application Binary Interface (ABI) has been enhanced. Some language translations have been improved and error reporting feature has been revamped to show errors in better and more understandable form. Disclaimer: This is a beta release, so it might have unknown bugs, it is strongly encouraged to NOT install beta applications on production systems. First of all make sure to install development packages relating to Cheese. Run following command to ensure that all dependencies for cheese are installed before we actually go ahead and install this webcam application. As soon as the installation for the dependencies is over, download Cheese 3.18 Beta from following URL. Now launch your system terminal and go to the download location, here run following command to extract the downloaded file. Now go into the extracted directory and run following command to start the installation process. Once “./configure” completes successfully, run following command. Here run following command to complete the installation for this application. Congratulations, Cheese has been installed, launch it from Applications menu. There you go, start using your webcam with the help of this application. If you are looking to install stable version of this application, you can easily do this by using Ubuntu package manager. Run following APT command to install stable version for Cheese application. 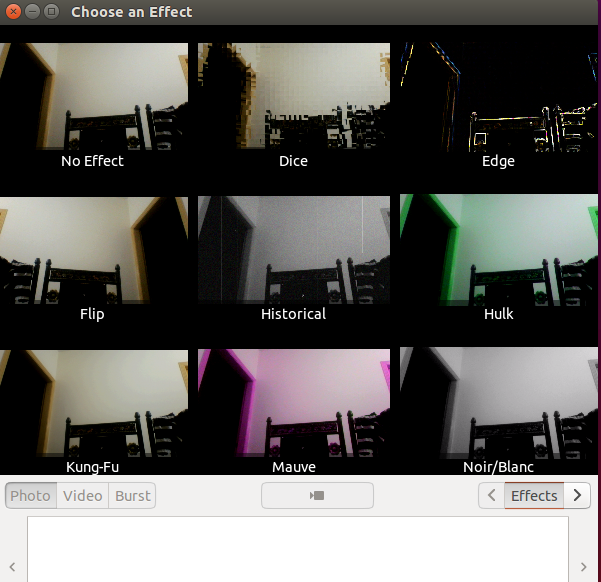 This application works almost similar to Apple’s Photo Booth tool and is a must have application for Linux desktop. It fulfills all the needs of modern day webcam usage. This new version will be part of upcoming GNOME desktop environment.